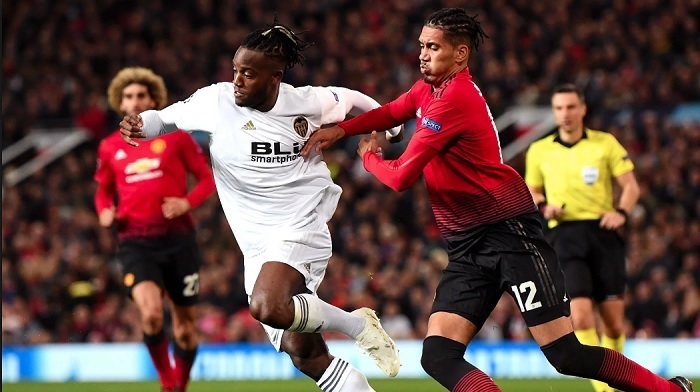 Valencia vs Manchester United predictions for Wednesday’s Champions League clash at the Mestalla Stadium. This weekend Wolfsburg are hosting Hoffenheim at the Volkswagen Arena. Our experts have already drawn up their preview as well as a prediction for this Bundesliga match. 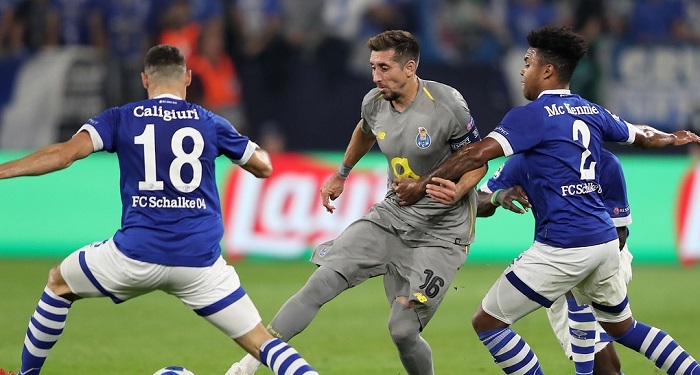 Our experts have drawn up a thorough review and prediction for the match Porto vs. Schalke 04 that will be held in the fifth round of the Champions League group stage. 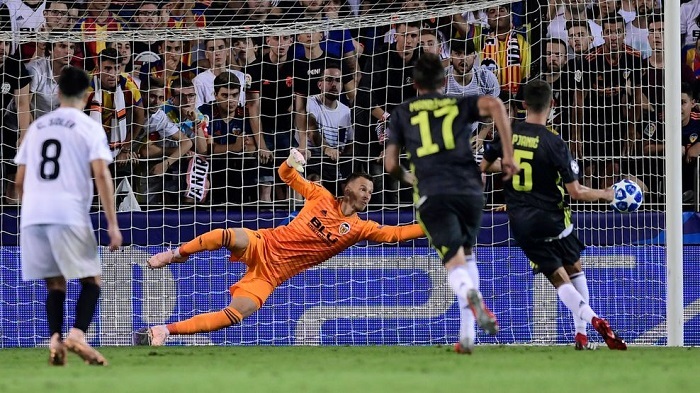 Juventus vs Valencia predictions ahead of this Champions League clash on Tuesday. Read on for our match preview and free betting tips.